Our Speaker Series takes place from February - April at the Ace Hotel. Be sure to check out our incredible line up here. 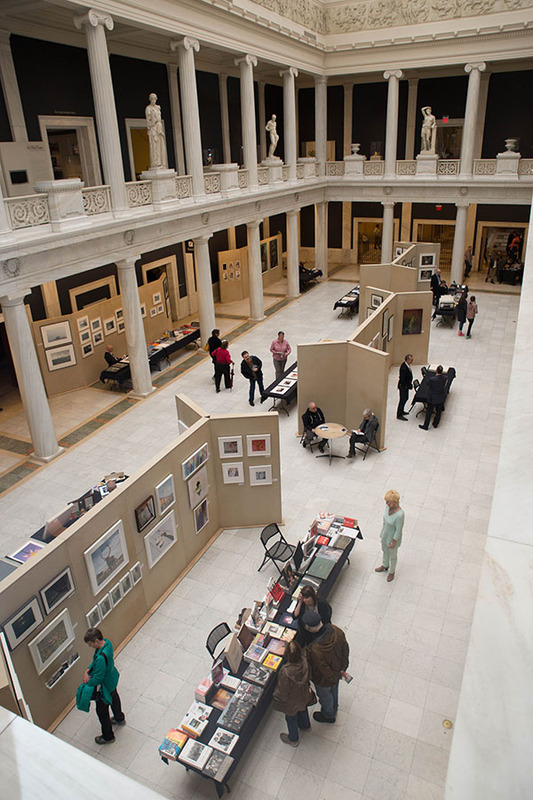 Sign up for our mailing list below to learn about our upcoming programming for 2019. Sign up below for our mailing list to hear about our upcoming programming. 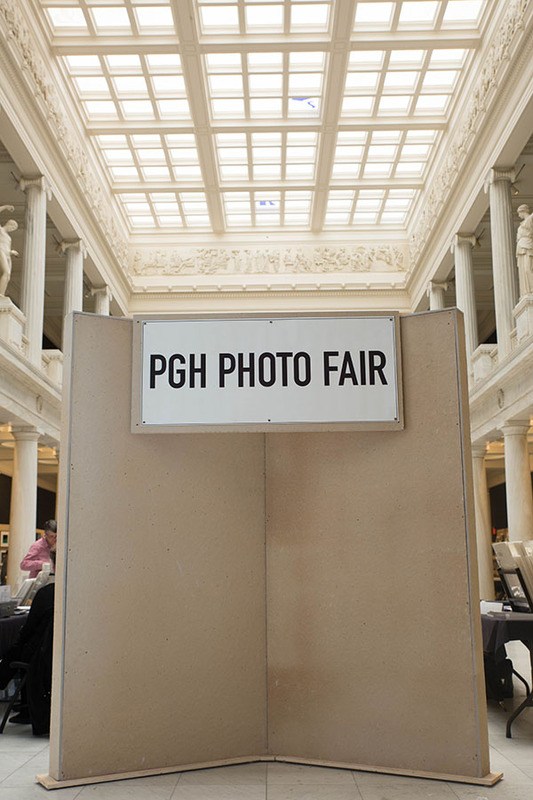 PGH Photo Fair is pleased to feature the work of local photographer, Rick Magyan, for the 2019 season. Check out his website to see more work. For more information on the Previous Editions of the Fair and its programs, click here.